Our Team - buceriustests Webseite! 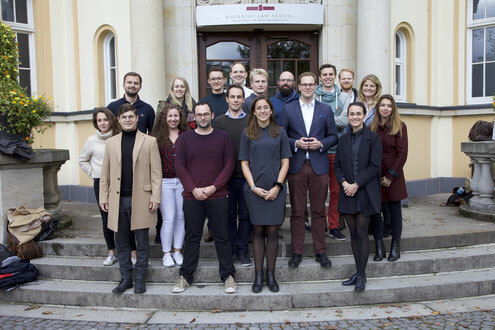 The Bucerius Alumni Association is led by a board of 18 members. The three core board members - our president, the secretary general and a treasurer - are supported by departments for public relations, university politics, regional groups, student and international relations, fundraising, and member services, as well as our executive secretary.